View Cart “Maple Bacon” has been added to your cart. Sweet and savory, this pecan promenade leads you to a comfy porch swing for a lazy Georgia afternoon. If not in reality, your imagination may wander that way at least. 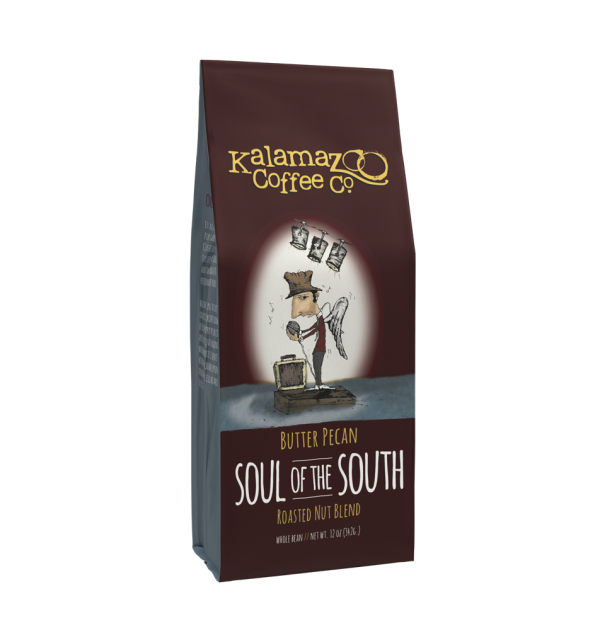 Colombian Supremo sets up the smooth atmosphere and the flavors of sweet cream and real pecans beckon one to relax and simply… enjoy. 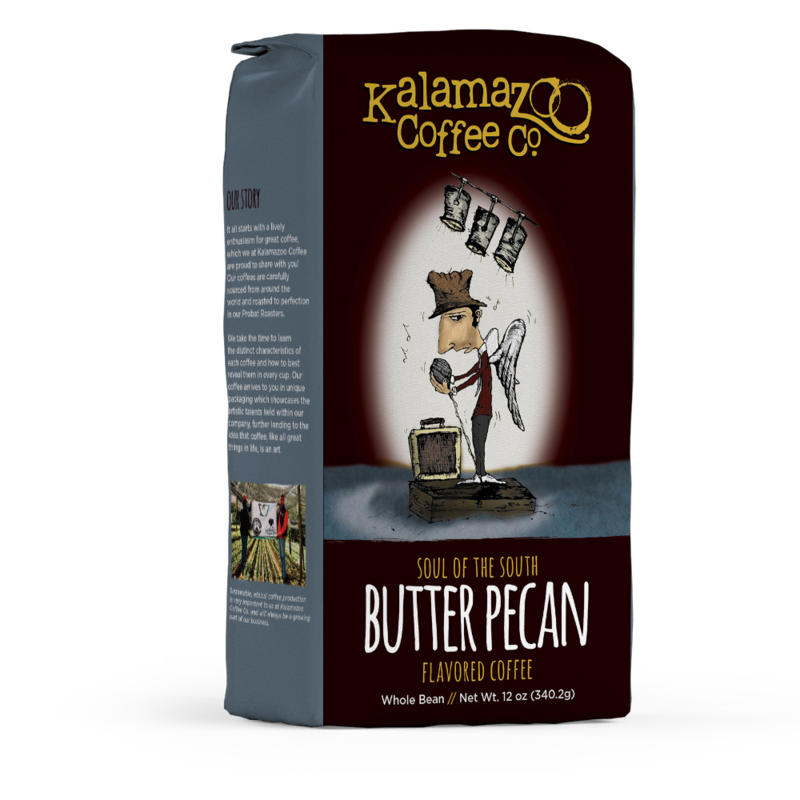 Contains roasted pecans, natural and artificial flavors. This coffee is one of my favorites. It’s sweet, full-bodied, and comforting. Never stop making this flavor! The coffee is absolutely delicious. 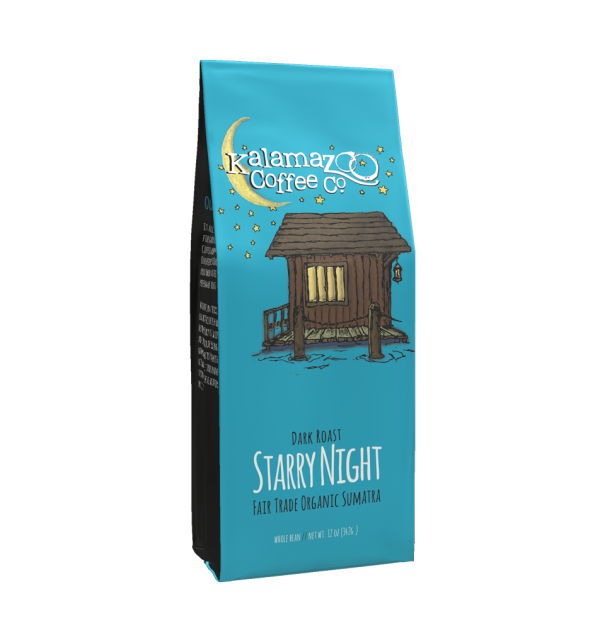 We moved out of state and genuinely gave the other coffee companies a try, but have yet to find anything that compares. 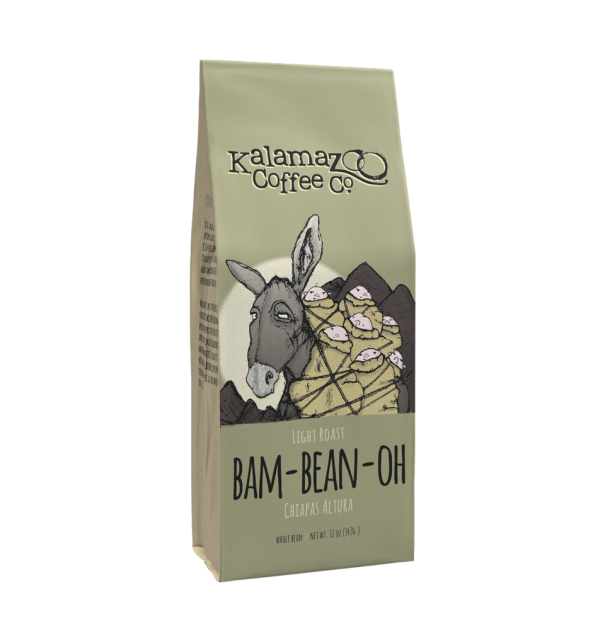 The flavor is subtle, and if you are like me and sometimes drink the coffee cold or leftover, the flavor seems to develop even more! 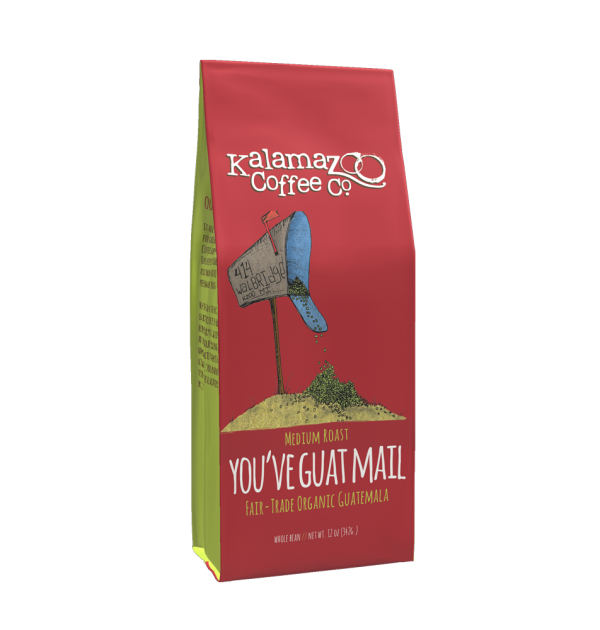 We love love love this coffee and order it in bulk! Same as all of their coffee, great flavor! Change types or flavors as your mood changes, they are all excellent cups of Jo! This coffee is amazing, one of my favorite. 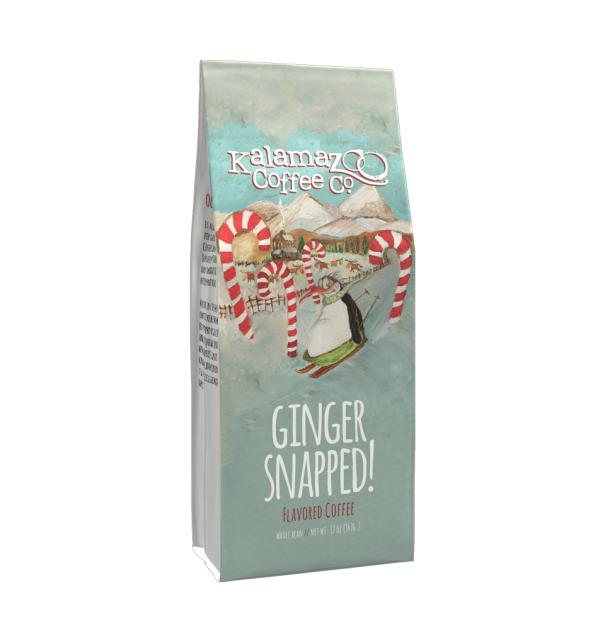 I use this blend to make cold-brew and the taste is so deliciousssssssss.